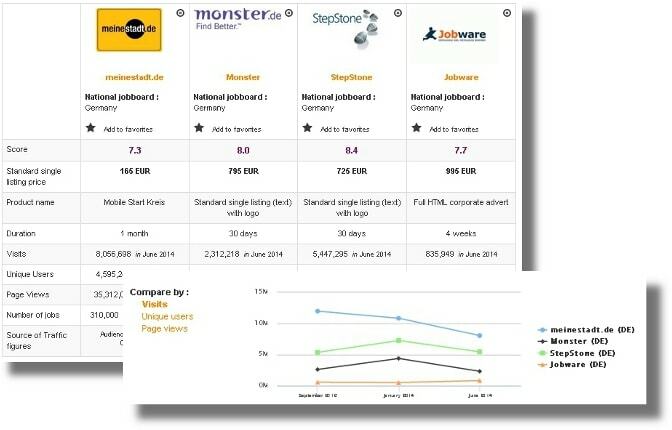 Jobnet is the job centers offers on the internet for all job seekers and employers in Denmark. Jobnet is developed by the Agency Recruitment in cooperation with KL (KL). On Jobnet you can find information about job searching, education and to seek new employees. You can also use our job bank and our CV bank to find new employees or to find a new job. If you need regional information, you will find them at job centers' own information pages on Jobnet. Summary: JobNet is an administrational job board, which has been around since 2003. It is in fact the leading job board and it ranks among the 50 most visited websites in the country. It receives 2.42 million views a month. 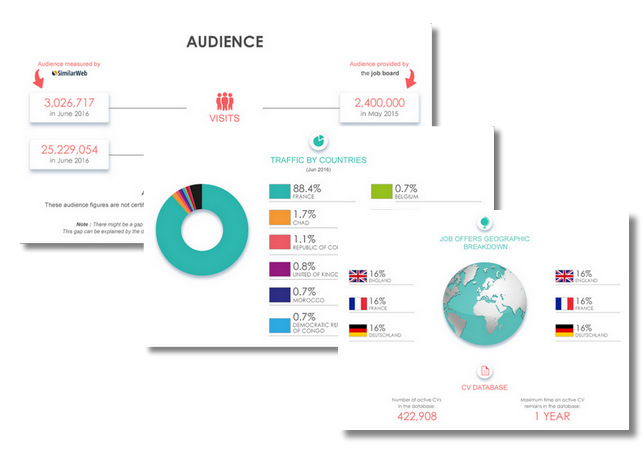 Unsurprisingly, there is no social media for JobNet, but it is full of information. The Danish Agency for Labour Market and Recruitment (STAR) and the employment minister manage the website so that Danes everywhere can find jobs, information on training and their worker rights. In the “About us” section, the Danish version presents the different services and the companies that manage the website. The English version, however, explains the different partner websites (which are accessible on the homepage). Depending on where you are in Denmark, you have a different employment center. To find information on one close to you, simply click on the “contact your jobcenter”, then pick your region on the map, and then a more specific location on the next map. Design: The homepage is full on links to the various services available on JobNet. The search engine (keywords) and login are at the top of the page over an image of Danish workers. JobNet promotes its success through figures, and the rest of the website aims to answer jobseeker and recruiter questions. Once in the job listing, the offers can be sorted by relevance, publication date or expiry date. They can also appear in a list or on a map (from the list, you can bring up Googlemap for an itinerary). The filters (location, industry, working conditions, type of contract, duration of employment, part-time/full time) indicate the number of job offers per category. In the job listing, the job title, the company, the location, publication date and expiry date are visible. Once opened, jobseekers also have contact information, a job description, contract information, the number of vacancies and important dates. The job board objective: JobNet makes finding work in Denmark simple for Danes. Furthermore, it has very interesting pages on training, worker rights and administrational aspects of employment. Recruiter observations: To create an account, recruiters need to go to jobag.jobnet.dk. However, you need a NemID, or an account needs to be set up for you. Once you’ve done that, a number of services are free. Jobseeker observations: To create an account, you need a NemID, which a commonly used log-in solution for Danish Internet banks, government websites and some other private companies. It’s even used for library services and gambling. If you are redirected to the company page, you don’t need to log in. The job offers: There are currently 15 526 job offers. All the categories have hundreds of job offers but the most popular are academic jobs, health services, sales, educational jobs, executive and construction jobs. Reactivity: They answer very quickly (but they also say to get in contact with your local jobcenter for recruiting purposes). Special features: The FAQ; the “read out loud” link to a website that can read the content online out loud; the glossary; the video to help create a recruiter account; the administrational information. Verdict: Some parts of the website malfunction slightly and the design is a bit outdated, but it works well nonetheless and the information is particularly helpful. An English version would be greatly appreciated for foreign jobseekers and recruiters. Login here for FREE to unlock access to the traffic audience, content and pricing section for more information on Jobnet. 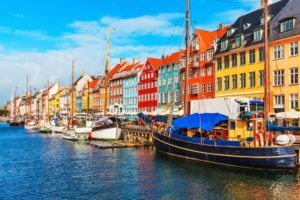 How to recruit in Denmark?